A surge in the number anti-bullying and suicide prevention organizations has spread across the state, and legislators are looking to share these messages on a broader scale. 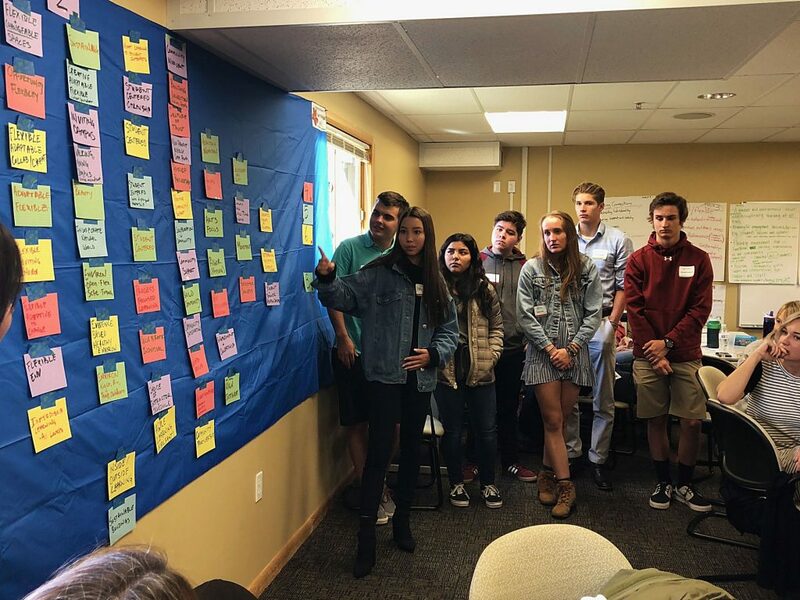 In Provo, the HOPE Task Force works with teenagers contemplating suicide or suffering from depression. In the Salt Lake and Canyons School District, raising awareness among parents of cyber-bullying is becoming a top priority. 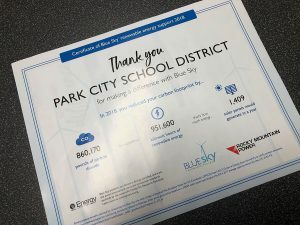 And of course in Park City, the Anti-Bullying Coalition is hard at work raising awareness and implementing programs to stem all forms of bullying and create a safer school atmosphere for students. So when Rep. Steve Elaison (R-Sandy) re-introduced a bill aiming to implement more awareness programs for parents, it was received well from fellow Utah legislators. Passing in the House last week, the bill is currently undergoing readings in the Utah Senate. "Whether you call it an ‘Adolescence Awareness Issues Night’ or ‘Youth Protection Seminar,’ the point is these events will focus on key topics," Elaison said, "and that is bullying, depression, suicide, drug abuse and internet safety. 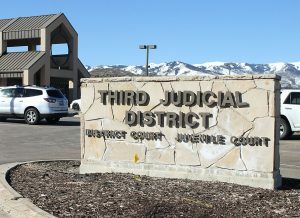 The Utah State Office of Education would direct school districts to resources that already exist in Utah, and the school district would put together an event one night a year. It would be a free seminar where parents can learn more about these topics." According to statistics collected by Elaison, suicide and depression continues to be a pressing issue in Utah schools, with two students a day admitted into emergency rooms for intentionally hurting themselves. "We have the 10th highest youth suicide rate in nation," Elaison said. "I would be surprised if any district didn’t feel this was necessary," he added. "The main focus is on depression and suicide prevention because in the end, that will take lives. Last week, a high school senior girl took her life in this state. This happens far too often." 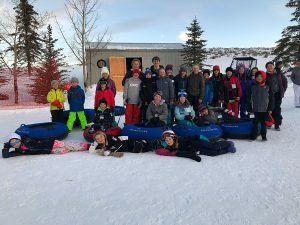 In Park City, administrators and educators are taking steps to support students, both in preventing bullying and offering students an outlet when they feel depressed. At the end of the month, Treasure Mountain Junior High School Vice Principal and Program Chair of the Anti-Bullying Coalition Kevin McIntosh will be attending a bullying conference in Florida to learn more about the issue and steps schools can take. "Any information that we can get out to parents to stop bullying or to help prevent a suicide to help train parents on what bullying is and how it can be prevented I’m all for that," McIntosh said. " If it saves a life, I support that." Right now, the coalition is in the process of developing curriculum and instituting programs for next year. Though more events promoting the coalition and its mission are expected in coming months, the organization is moving on to the "meat and potatoes," he added, including gaining 501-C3 status and creating a program where students can report bullying anonymously via texting. "No one should fear for their safety," McIntosh said. "No one should be put down for who they are, how they act or what they look like. Bullies in schools cannot be tolerated. "It " one should be"ng 501-C3 status and creating a program where students can report bullying via texting.n e to fight.g and creatis common human decency to treat each other with respect. As community, even as nation, we should want the best for people, for our students." For more information about the Anti-Bullying Commission or how to get involved, contact Kevin McIntosh at kmcintosh@pcschools.us or calling 435-645-5640.